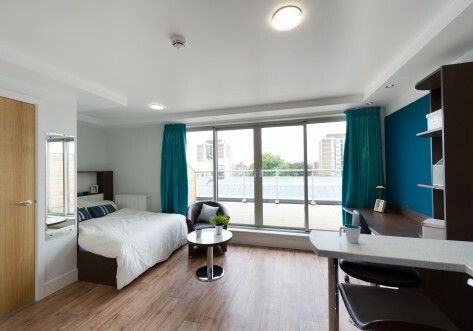 Opera House is located in the vibrant Tottenham Hale area of North London, and is just 9 minutes’ walk from Tottenham Hale Railway Station and Underground – making it quick and easy to get to University in the morning. With the station so close, it’s just 30 minutes to the University of London and 27 minutes to University College London. This station doesn’t just make getting to Uni simple, though – it also connects Opera House’s residents to the UK’s biggest and most lively city, so whether you’re looking for an unforgettable night out, dinner on the town, a fantastic live show, or just some shopping and relaxing in an incredible café, it’s all just a hop away. If you’d rather hang around locally, you can enjoy a drink and food at the Beehive Pub, pick up some gorgeous craft beers at Beavertown Brewery, or go to the most cutting-edge gigs and live shows at Styx Bar. During the day, cafés like Downhills Café and the wonderful Seven Sisters Market – also known as El Pueblito Paisa – mean you’ll never be short on something to do. Situated on the ground floor these these spacious studios come equipped with a personal en-suite bathroom with shower and new fittings. As well as this, each one has a fully fitted kitchenette with a fridge-freezer, microwave oven and hob, and a dining area, alongside generous storage space and inclusive wifi. Included with all studio apartments, Opera House has a gym, a cinema, TV lounge, games room, study room and fine dining, while a gorgeous Sky Terrace lets you make the most of good weather and lovely views. 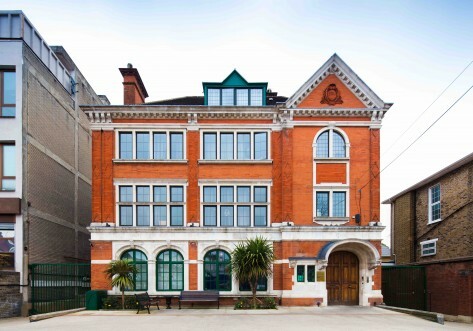 Situated on the ground floor these these spacious studios let you make the most of your time at University. 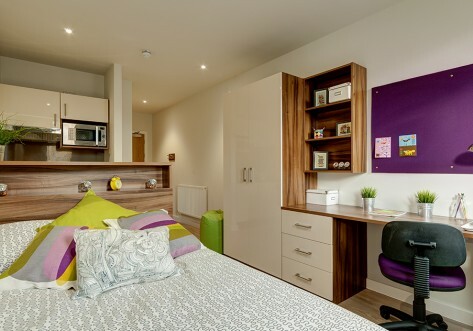 Each student apartment comes equipped with a personal en-suite bathroom with shower and new fittings. As well as this, each one has a fully fitted kitchenette with a fridge-freezer, microwave oven and hob, and a dining area, alongside generous storage space and inclusive wifi. Included with all studio apartments, Opera House has a gym, a cinema, TV lounge, games room, study room and fine dining, while a gorgeous Sky Terrace lets you make the most of good weather and lovely views. Situated on the higher floors these these spacious studios come equipped with a personal en-suite bathroom with shower and new fittings. 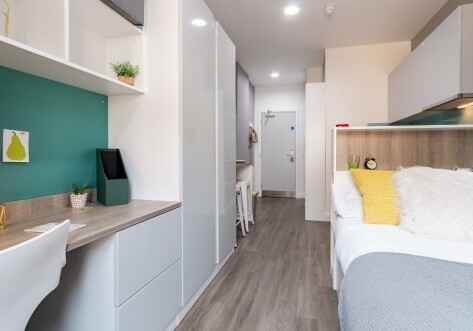 As well as this, each one has a fully fitted kitchenette with a fridge-freezer, microwave oven and hob, and a dining area, alongside generous storage space and inclusive wifi. Included with all studio apartments, Opera House has a gym, a cinema, TV lounge, games room, study room and fine dining, while a gorgeous Sky Terrace lets you make the most of good weather and lovely views.